A few weeks ago, I posted about the Women of Genre Fiction Reading Challenge over at Worlds Without End. As predicted, writing the review is the hard part. 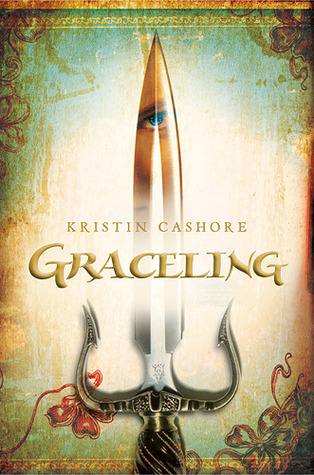 So, more than three weeks after finishing the book, here’s my first: a review of Graceling by Kristin Cashore. I’ve been hearing good things about Graceling for years, but the description always put me off. 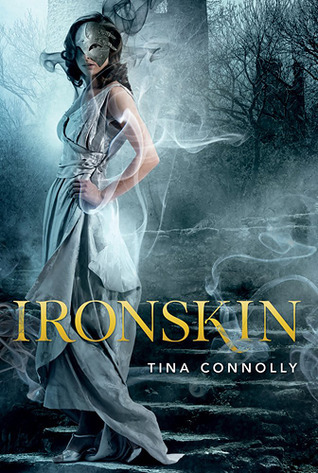 A book about a smart, beautiful teenage girl with a magical talent for killing? Right. Maybe it’s just me, but I’ve read perhaps too many urban fantasies in the last few years about hot young women who are deadly with their weapons of choice, and I just wasn’t in the mood for another one, even if it was set in a fairy-tale kingdom. Turns out I was wrong. When I finally picked it up from my local library, Graceling upended all my expectations. Katsa kills, yes, and she’s magically good at it, but that’s not what the book is about. It’s about Katsa herself, and what it means for her to be forced to act as a thug and a killer when all she wants is to be a good person. 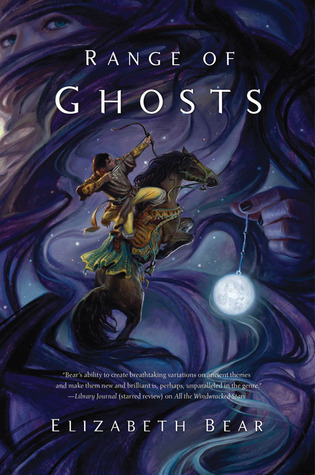 The book opens with Katsa in the midst of a secret rescue. 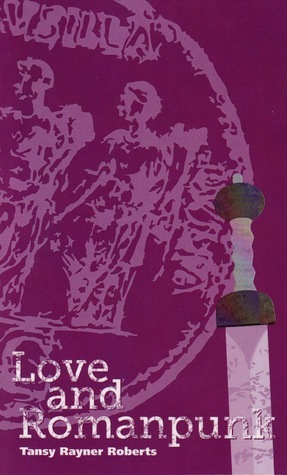 Secret, not because the kidnappers might manage to stop her, but because she can’t let her uncle, the king, find out. I love that she doesn’t even know the victim, and she’s saving him just because it’s the right thing to do. And contrary to my fears, she’s very careful not to kill anybody, not even the one witness who might have recognized her. Katsa is the very definition of a strong female protagonist. Not the physical strength, though obviously she has that in abundance, but the strength of character. She is her own person, and she doesn’t need to hide behind or depend on anyone else; but at the same time, she can accept help with grace. She doesn’t stupidly insist on doing everything herself and shutting out the world. When things go wrong, she takes action—and responsibility. I thought the interactions between her and the two potential love interests were very well done, and thought-provoking in ways you don’t find in most teen books. When her friend turns out to be in love with her, she has the admittedly cliché reaction of having never seen it coming. But instead of being flattered by his protectiveness, she feels insulted; after all, she can defend herself better than anyone else in seven kingdoms. His assumption that she would change her mind about wanting children was particularly condescending, and I loved Katsa’s disgusted reaction. I think it’s so important for young adult books in particular to show young women that they don’t need to conform to the expectations of a handsome man just because he likes her. Her life doesn’t need to become about him—even when she does like him back. When Katsa finally does fall in love, I love that she doesn’t turn to melodrama and decide that she can never be with him without being owned by him, so they must break their hearts and never be together. But she also doesn’t just jump into the sack with him. She takes the time to think about the consequences, not only the immediate ones, but whether she can be his lover without feeling owned, whether she’ll be able to leave, and how it will affect his feelings when she does. The final showdown with the evil king was abrupt, but I realized, reading the denouement afterward, that it fit. The encounter didn’t deserve any more page time, because it wasn’t actually the focus of the book. Katsa’s acceptance of herself is the focus, and her relationships with the other characters. It was only right to spend more time dealing with the consequences of the king’s evil and Katsa’s role in his demise (sorry, hope that didn’t spoil anything…but come on, was he ever going to win?) than with the actual encounter. Graceling is a thoughtful, imaginative, and thoroughly enjoyable book, which I heartily recommend. I can’t wait to read the rest of the series.